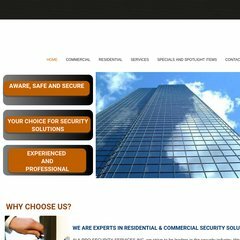 www.A-prosecurity.com - A-Pro Security Services Inc. Topics: Business For Sale Australia, Franchise For Sale, and Business For Sale. It is written for ASP.NET language. There are 2 Nameservers, ns22.domaincontrol.com, and ns21.domaincontrol.com. It is hosted by Godaddy.com Inc (Arizona, Scottsdale,) using Microsoft-IIS/7 web server. PING (173.201.216.22) 56(84) bytes of data. A ping to the server is timed at 60.3 ms.